[PHOTO] 내가 도착하니 왜 비가 오지..또..
How come it rains again as soon as I land here? Rainy Man Jaejoong is bringing lots of fortunes. 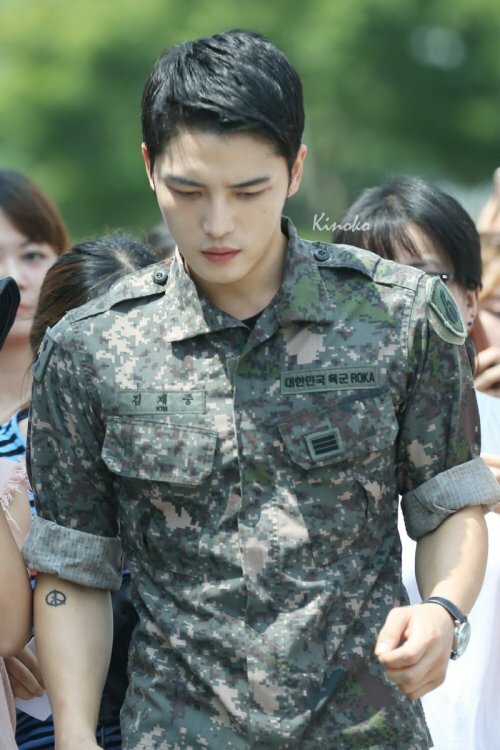 Jaejoong is known to be the king of visuals but which is cooler and hotter at the same time? amen! i just want him to avoid the starvation look. it is not attractive to me. he looks pretty good here.